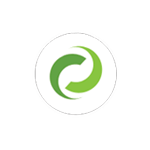 DocRead reports allow administrators to track progress quickly and easily obtain statistical information about reading assignments and drill down on specific documents or users. 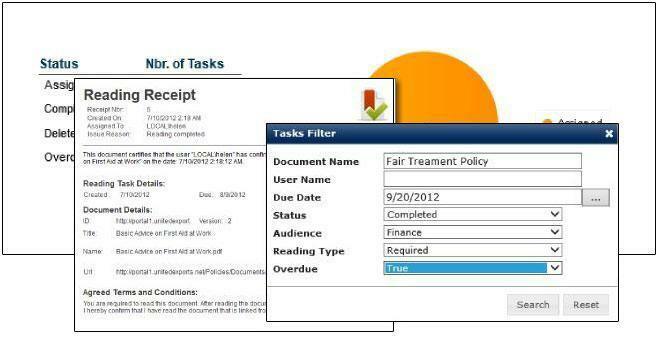 Using the filtering and sorting options it is very easy to find the data you need, such as a list of 'overdue reading tasks by document' or to find the reading status of all assignments made to a specific 'delinquent' employee. 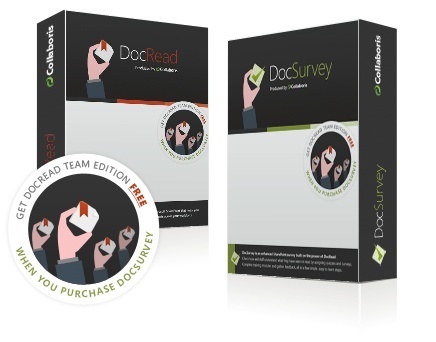 All DocRead reports can be downloaded into various formats. 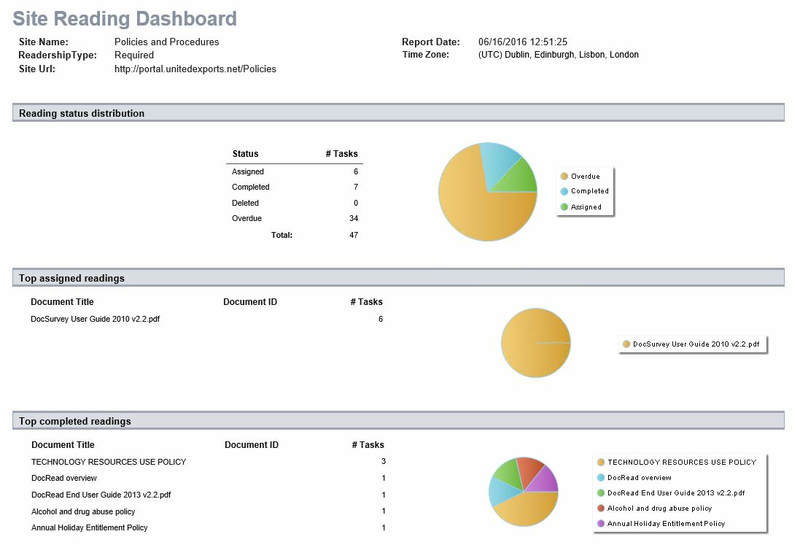 The Site Reading Dashboard provides a 'helicopter' view of all tasks within that site. Pie charts illustrate the total number of tasks by reading status and also the 'Top 10' reading tasks (ranked by number of total tasks) for assigned, completed and overdue tasks. By clicking on one of the listed tasks it is possible to drill down to display the Document Reading Report explained below. 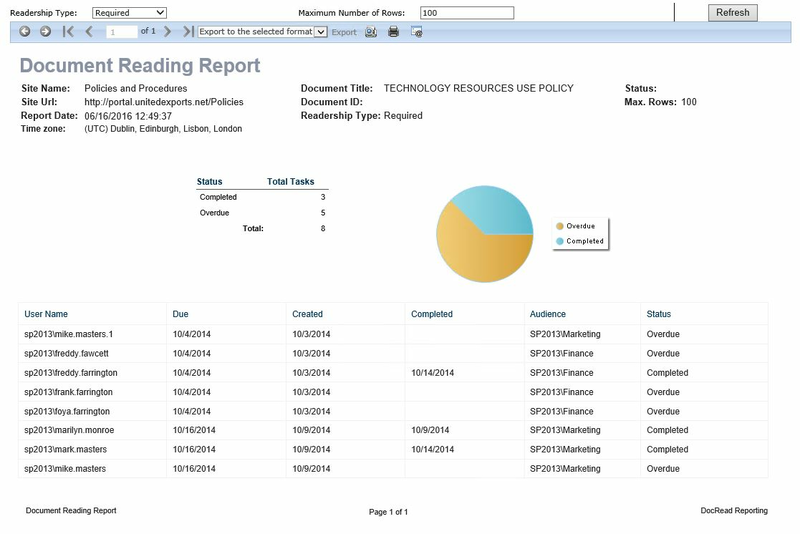 The Document Reading Report provides drill through functionality from the Site Reading Dashboard (outlined above) to show additional information (user name, due date, assigned date, completed date, reading status etc.) about the specific task. 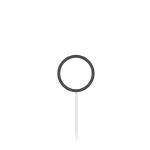 This can be really helpful if you need to find a list of all users who have not yet completed a specific task for example. The Site Reading Report effectively gives you a detailed list of all reading tasks on the current site. 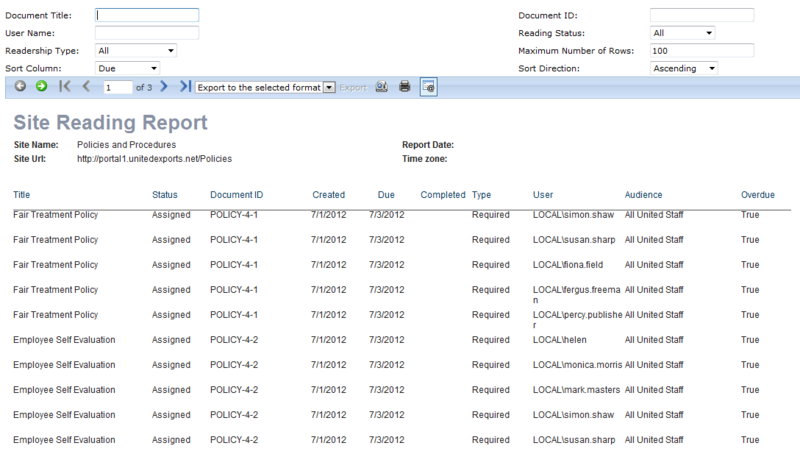 Report parameters such as document name, user name and reading status for example can be used to filter the data. The report can also be sorted to help you find the data you need.